When you enroll your child in the action-packed, fun-filled Kids Martial Arts classes at All Sport Mixed Martial Arts in San Jose, you'll see a side of your kids that you've never seen before! That's because our Kids Martial Arts classes will help your kids forge useful character traits and unbreakable self-confidence! At the same time, we'll be giving your kids an amazing workout, helping them to get into great shape and stay fit! Our professional Kids instructors are the best of the best at teaching kids the Martial Arts. 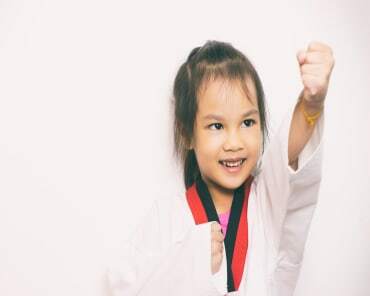 We make sure every Kids Martial Arts class we teach is loaded with fun exercises and activities so your child is excited to come back to class day after day. HELP YOUR CHILD'S FUTURE WITH ALL SPORT MIXED MARTIAL ARTS' KIDS MARTIAL ARTS CLASSES IN SAN JOSE! All Sport Mixed Martial Arts in San Jose offers a safe environment to train and all of our students love training in our state of the art facility. Training at All Sport Mixed Martial Arts can be one of the best decisions you can make for your son or daughter. 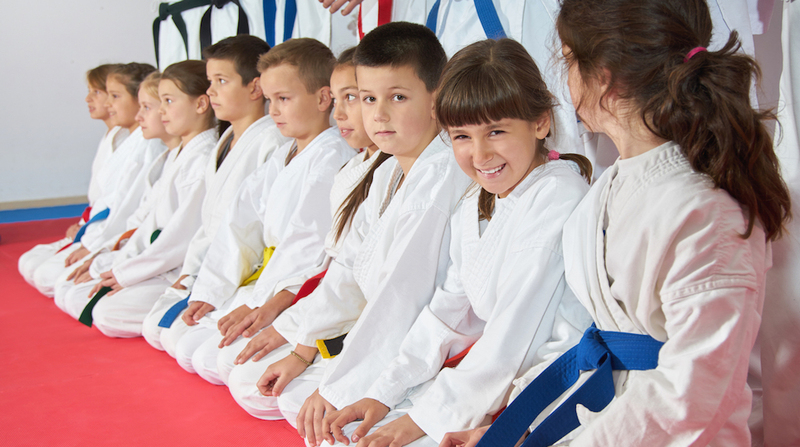 With everything that the Kids Martial Arts classes at All Sport Mixed Martial Arts have to offer your child, there’s no reason you’d want to wait to get started. And with new classes in San Jose beginning this month, you don’t have to! To get all the details about these incredible classes, just complete the short form on this page. When you do, we’ll present you with everything you need to get your child started in the fascinating world of martial arts at All Sport Mixed Martial Arts!